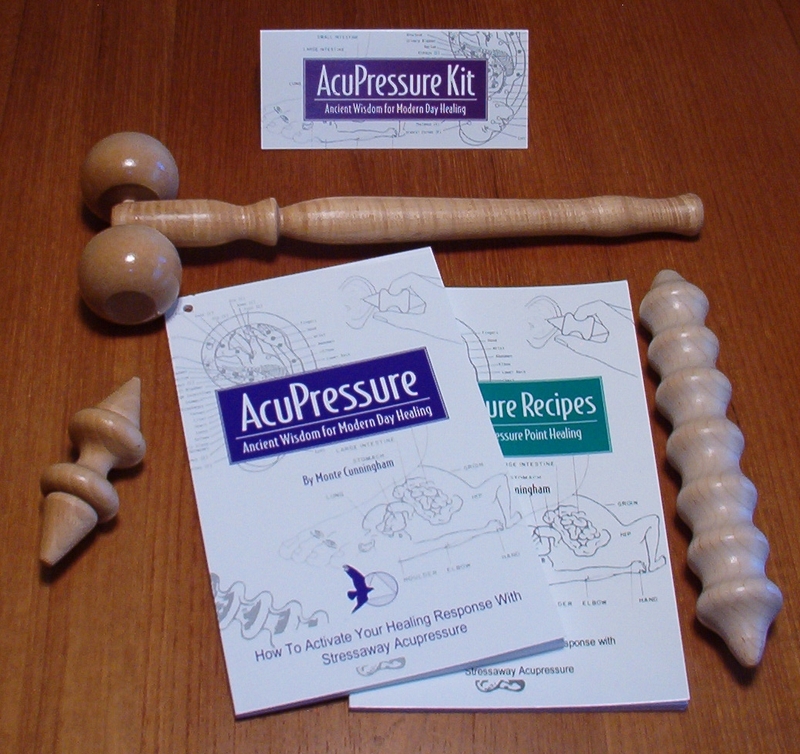 All the items are grouped into various packages. 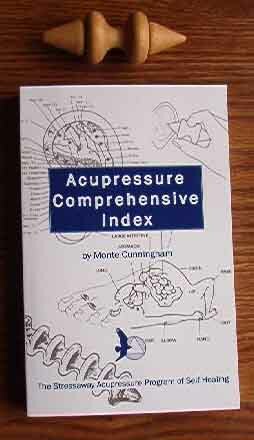 Individual book and and tool description are found in those sections. 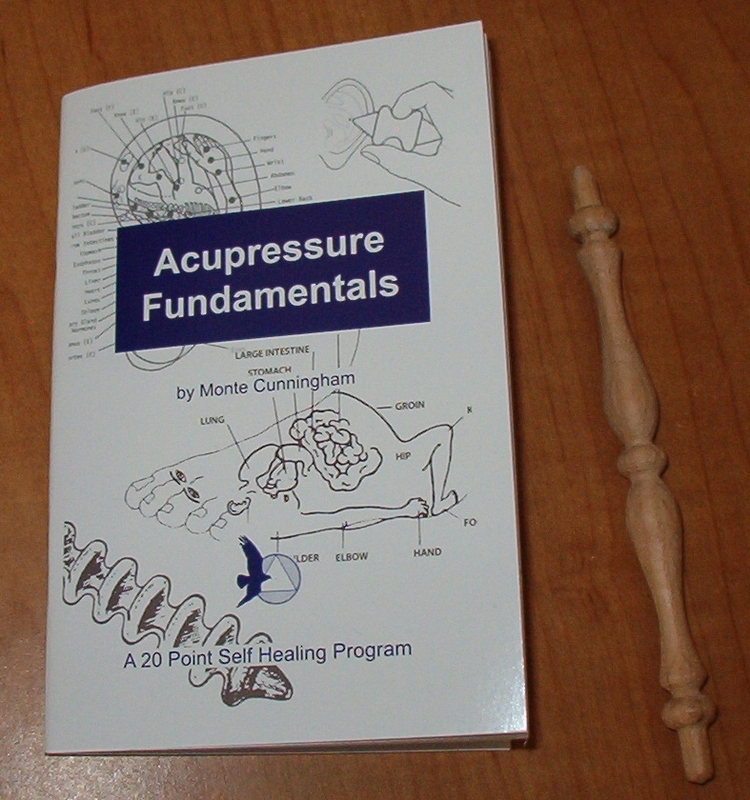 This section goes from the most basic combination (1 tool & 1 introductory book) to one of everything There are two introductory packages and four more comprehensive packages. 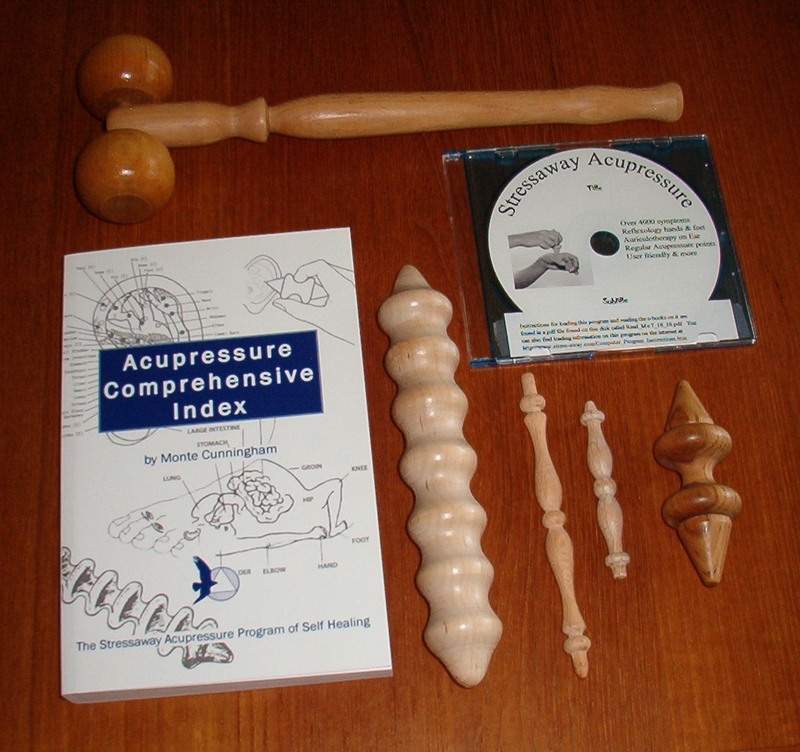 Tools, books, videos and CDs are added to each new package. 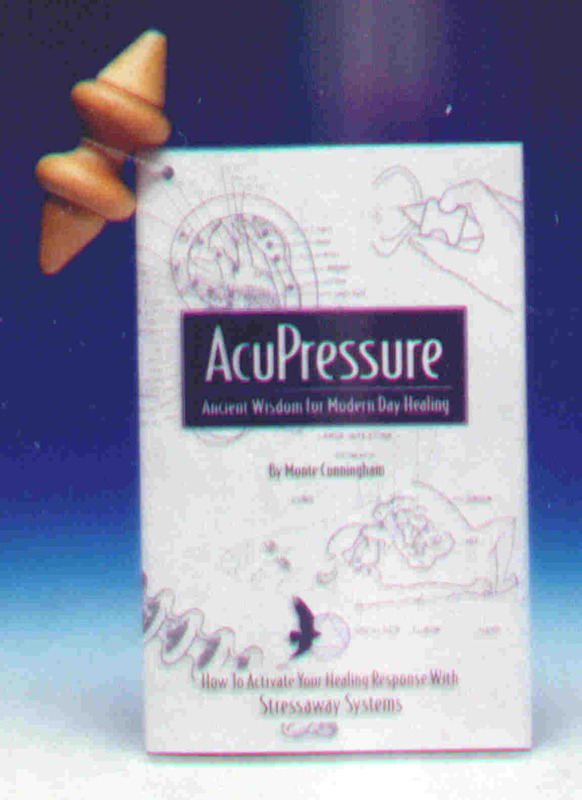 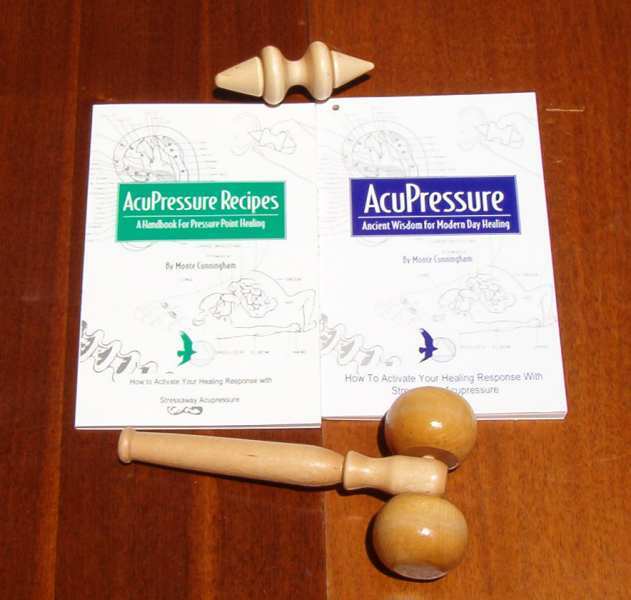 The DELUXE ACUPRESSURE KIT below is our best selling combination of books and tools for using acupressure.